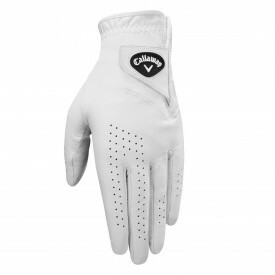 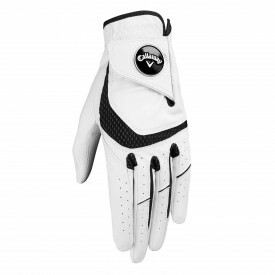 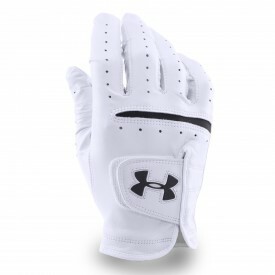 Clearance golf gloves are perfect for the budding range players looking to keep their long distance swings without damaging their game play gloves throughout practise. 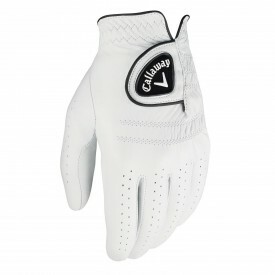 Really given the level of play in even local tournaments any serious golfer should have multiple pairs of golf gloves that they use to practise and compete. 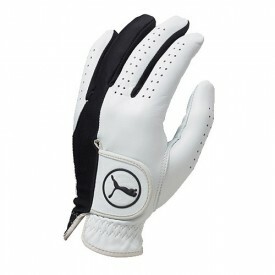 That is why we bring our range of discounted gloves to all of our customers! 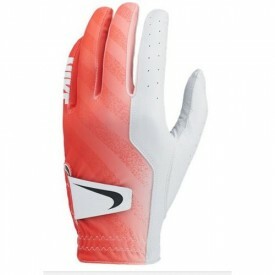 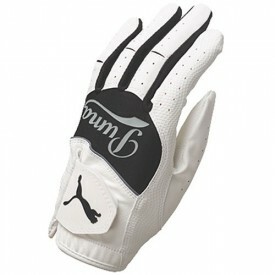 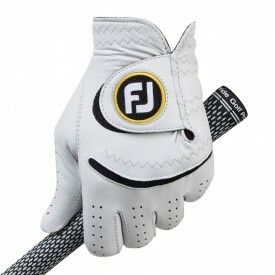 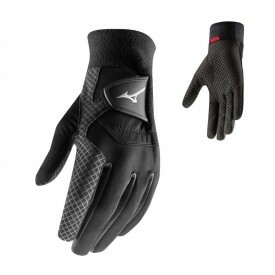 Featuring products from the likes of Bridgestone and Puma you will be completely satisfied with the gloves that you choose.